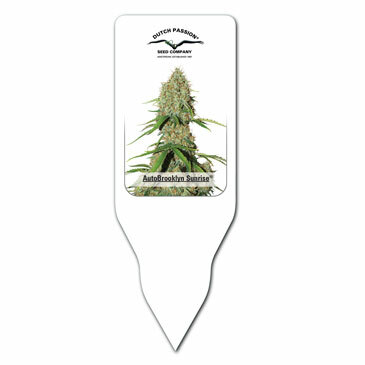 Auto Brooklyn Sunrise ® - Plant pot label. Dutch Passion. 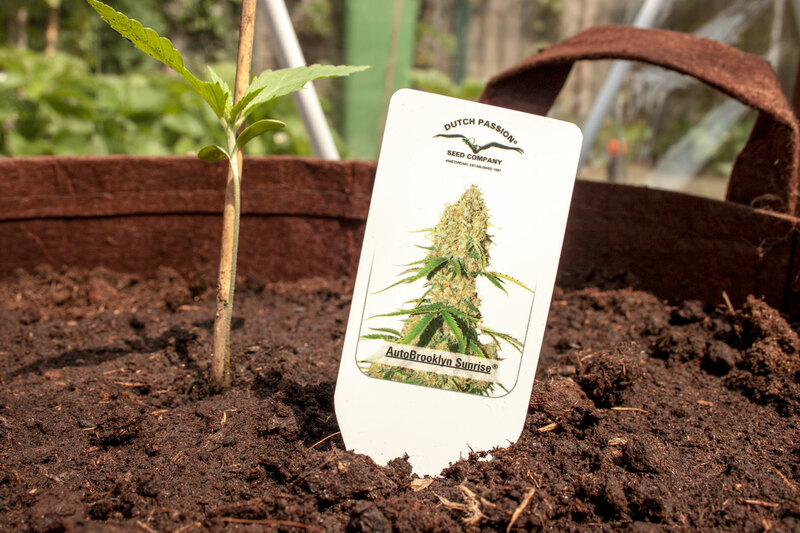 Give your plants a professional touch with a durable, classy Dutch Passion plant pot label which is simply pushed into the soil next to your plant. Each plastic pot label has space for you to write the plant details on.